The Design Team Reveal is up on the Just Imagine Crafts/Kreaxions Punches Blog today. Be sure to check it out and be inspired by what the rest of the Design Team did for the theme “Winter Blues”. 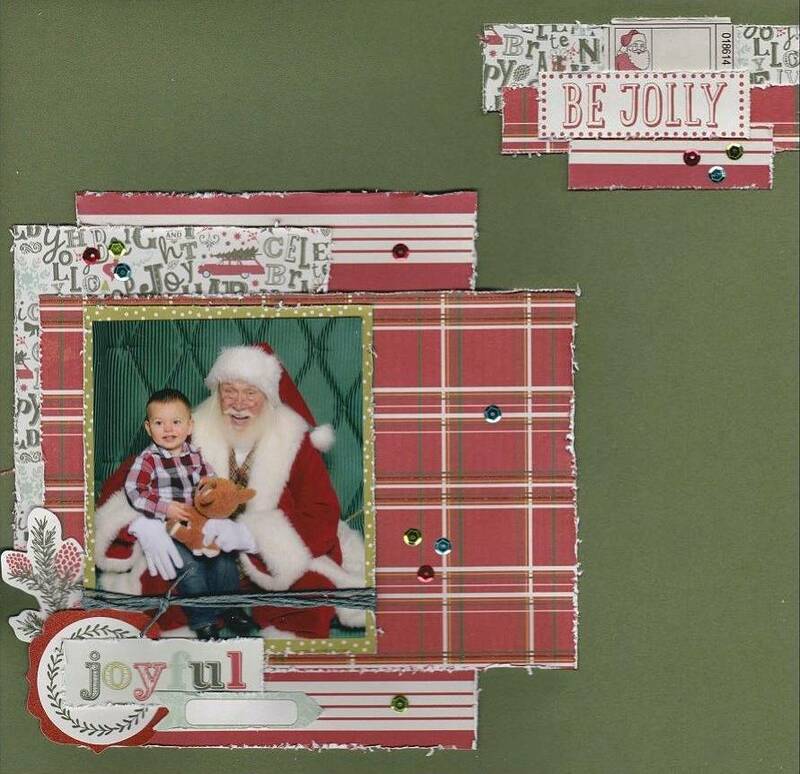 I created this Warm Winter Wishes card by using the Kreaxions 4 in 1 punch # 312 and the Kreaxions 3 in 1 punch # 306 to make the snowflakes for the wreath. … and with the cold weather we have been having we need warm winter wishes! 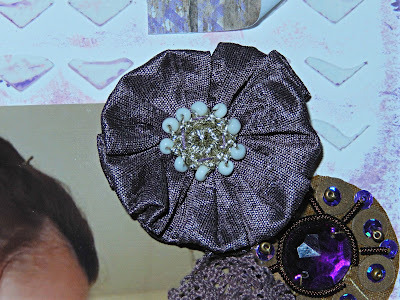 Today I'm sharing a Design Team project on the Just Imagine Crafts/Kreaxions Punches Blog. Be sure to check out the blog and see what the rest of the DT did this week. Valentines Day is just around the corner and this year I’m making my cards. For this card I made a border strip and punched both sides with the Kreaxions 4 in 1 punch #905 ( perfect for Valentines Day). I then ran the strip through my Cuttlebug embosser and backed it with a pop of red. 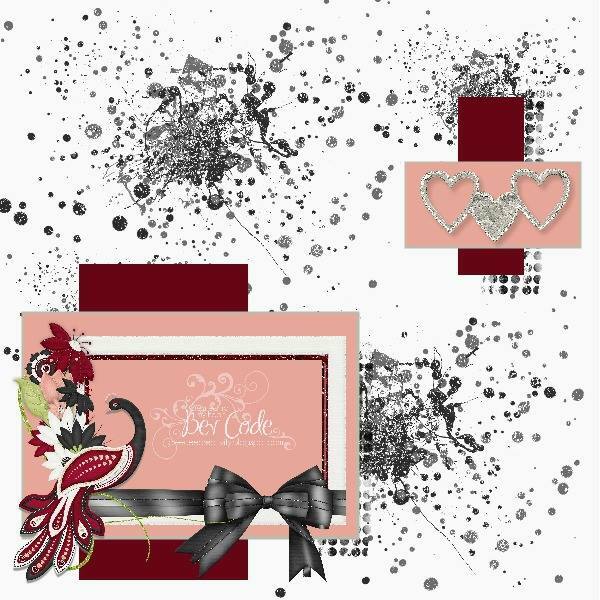 Adding some ribbon, an embossed heart and the sentiment completed this card. 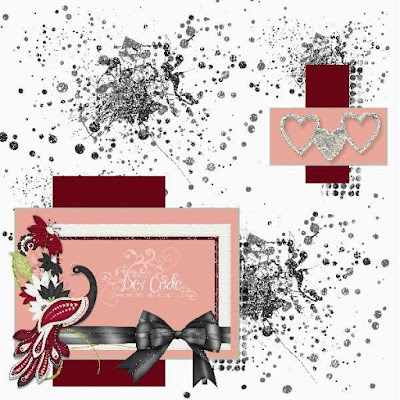 The punch work adds a bit of elegance to this otherwise simple card. 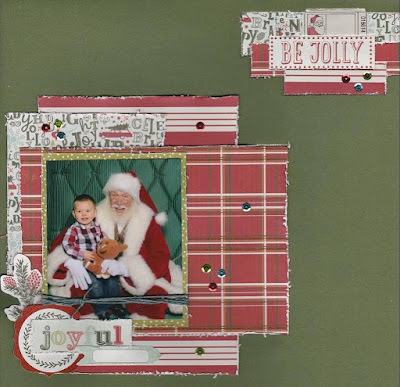 Sharing my Design Team project and tutorial for Off The Rails Scrapbooking. I’m a scrapbooker who likes “stuff” on my pages. 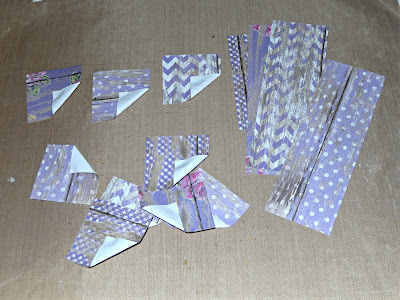 And by “stuff” I’m talking about all those wonderful, fun embellishments you can purchase or make yourself. I usually start with a little of this and a little of that and end up with a lot of this and a lot of that on my pages. 1) I applied modeling paste over a stencil on my white cardstock and let it dry completely. 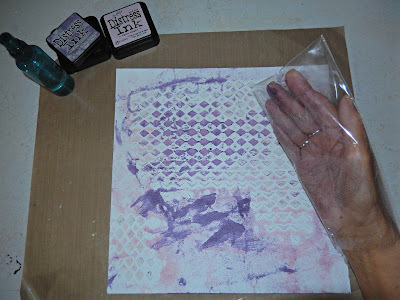 2) I picked two colors of distress ink and used the smooching technique to add some color to the white cardstock background. 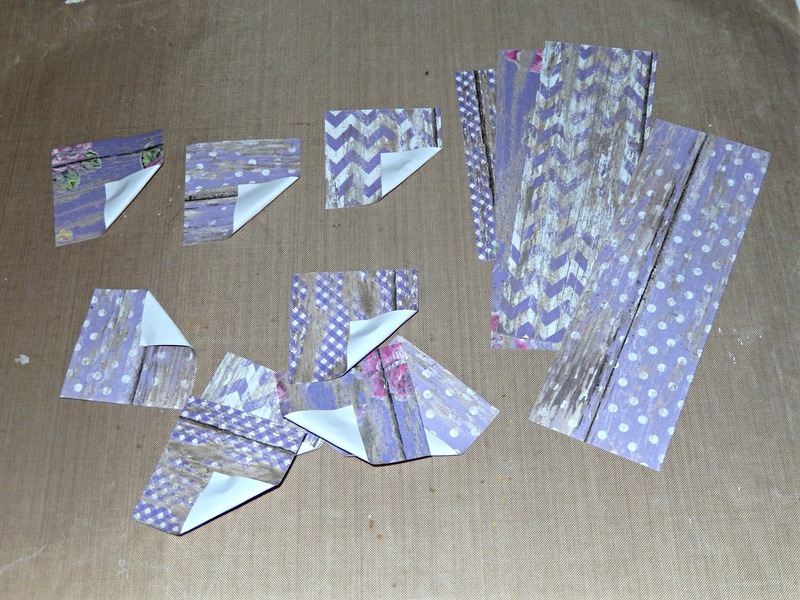 3) I then cut twelve two by two squares from patterned paper and folded up one corner. 4) I applied the twelve two inch squares to the cardstock base along with my photo, some flowers and a diecut (that also serves as the title). as a display / love note message board. I have a few things to add but couldn’t wait to share this idea. Another version of a mini calendar. I picked up this little easel at JoAnn’s with a 50% off coupon so it was cheap. If I remember right, it was a couple of bucks. My kind of deal! I paired a set of calendar stickers from SRM and the Simple Stories Snap Life Documented supplies to create 12 month’s of cuteness. I’m hosting a challenge for the January Mini Crop at Turtle Soup. and use a date on it. Check out the Mini Crop details in the forum. For January my grandsons will be giving their teachers little desk calendars. Be sure to check out the forum to be inspired by the rest of the Design Team and their project. Receiving personal mail in your “mailbox” (you know that metal box on your porch) not your in-box is becoming a lost art. I’m talking about notes/letters that are sent for no reason in particular. Notes that convey a sense of warmth, friendship or love. Consider how a note/letter would touch someone in your life … now consider sharing that note/letter. I created this card for just that purpose. 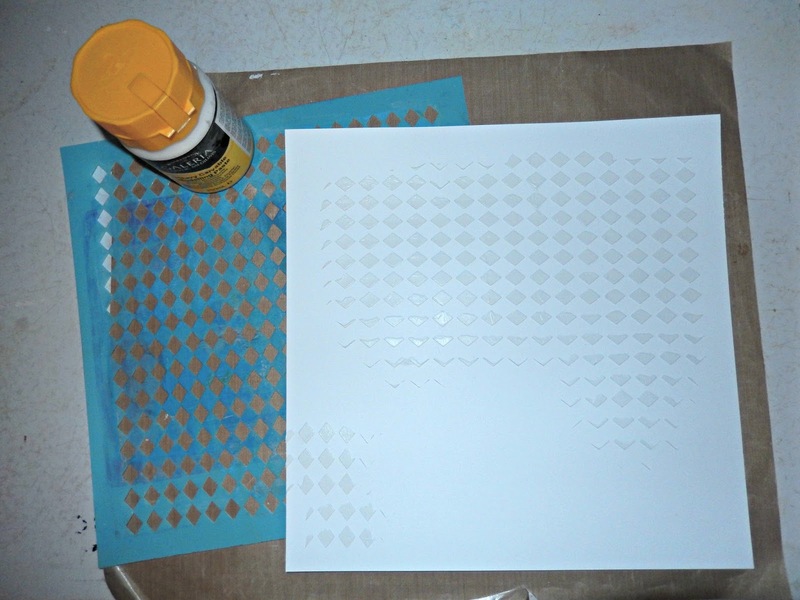 Today I have a Design Team project up on the Just Imagine Crafts/ Kreaxions Punches Blog. Be sure to check out the bolg and be inspired by the rest of the Design Team’s projects. There is a DT Sketch reveal up at Turtle Soup today. Be sure to check out the forum to see what the rest of the talented design team did. Lots of great inspiration from just one sketch. Bev Code for providing us with another great sketch to work with. This year we went to Florida for Thanksgiving and did our Christmas with our daughter and her family during that visit. So we decided that we would spend Christmas at home and exchange gifts. With the announcement of exchanging gifts I was more than willing to give him a gift list. I got some of the things on my Christmas Wish List … but I’ll say this … a great gift shows that you care enough about someone to really consider what they might like. Randy definitely thought about my personality when purchasing a pair of cowgirls boots. They weren’t even on my wish list, but something I have always wanted. So in honor of the great gift, I did my design team layout for the January Mood Board Reveal at Off The Rails Scrapbooking. 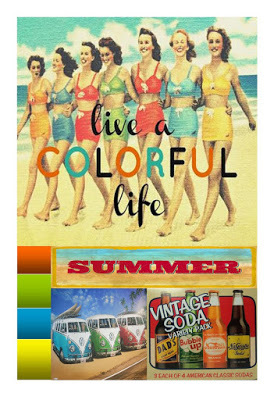 January Mood Board - the theme is "vintage"